Selling Your Arlington Home? | Mike Pugh Can Help! Selling your home can quickly get overwhelming if you don’t have the right person on your team. 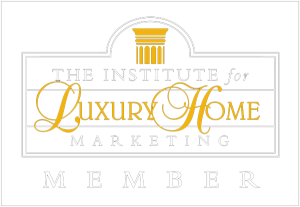 With more than 30 years as a licensed Realtor in the Arlington, Virginia area, you can rest easy knowing that I have the knowledge, experience and resources to help you with everything from establishing an asking price, to creating an effective marketing campaign, to positioning your property for the right exposure to the right people. It’s not statistics or awards that inspire me to do what I do – it’s satisfied clients who know that they have been supported throughout our time working together. I take a hands-on approach throughout the entire process, striving to create a stress-free and rewarding experience for you. Real estate is constantly changing, not to mention challenging. You need a knowledgeable advocate that you can be confident is looking out for your best interests.  As a Real Estate Consultant with more than 30 years as a licensed Realtor, I provide the knowledge, insight and professional guidance essential for a positive selling experience. Unlike other agents who simply hand you a list of contractors for referrals, we have access to a specialized network of experts who specialize in preparing properties for sale. When your home is special, your contractor needs to be special as well. We have an accredited and extremely talented professional stager and designer on call who can help make your home as attractive as possible to potential buyers. Creating a captivating ambiance is about more than just a simple cleaning. There are numerous factors to be addressed involving furniture, colors, lighting, and more. Our expert can help make sure your property for sale appeals to a wide variety of buyers and creates a positive impression. When it comes to photos, brochures and virtual tours, your home deserves more than the usual desktop flier. We use only professional photographers and videographers who specialize in real estate to create high-quality, memorable brochures and virtual tours. Today’s consumers often require easy access to a greater depth of information as they ready themselves for a purchase. We use the latest technology to ensure that potential buyers have access to the information they need (dependent on your security needs, of course), providing access to information likely to support a sale such as floor plans, property maps, and community information. I stay in full communication via the best method for you – text, phone, email, etc. – and make sure that you receive prompt updates without intruding into your busy life. You can rely on me to listen to your needs, share my insight honestly, and return your messages promptly. I measure my success by your success, so you will find that I invest more in promoting your home, ensuring that you get maximum exposure in the right places. Working with me, you can be assured that you will have an advocate looking out for your best interests from start to finish. Check out our Guide to selling your home to get a head start on the market. If you’re ready to sell your property, call me at 703-593-6320, or email mike@mikesellsvirginia.com to get the support you need today!